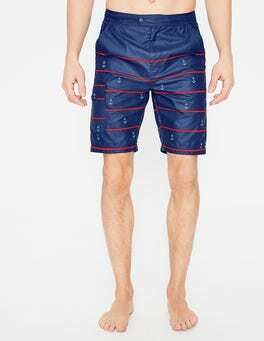 These casual board shorts, with their adjustable, contrasting waistband and bold prints, are raring to hit the waves. 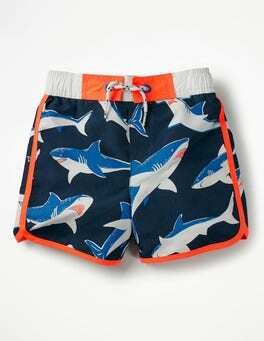 They’re super soft and easy to pull on, so there'll be no shivering on the beach. Race you to the water. 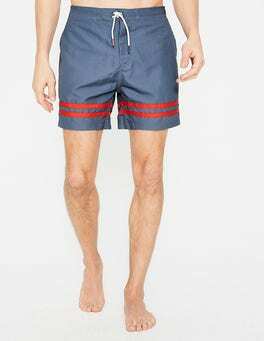 These swimshorts are extra colourful to make you go even faster (maybe). 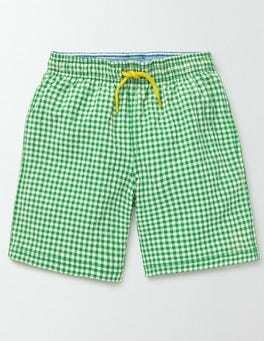 Made of seersucker fabric (and featuring bright prints and patterns), they're perfect for fun days at the beach or in the pool. 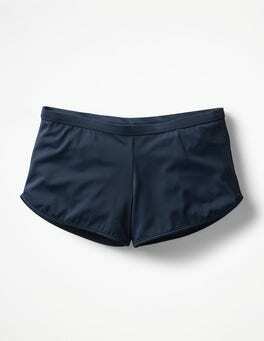 The elasticated waistband is stretchy and comfortable, and the contrast back pocket is super handy. 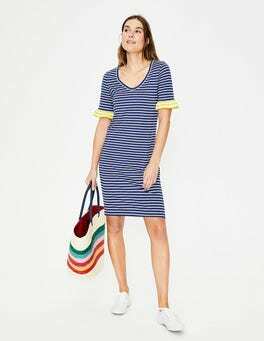 Don't hit the beach without this lightweight dress. 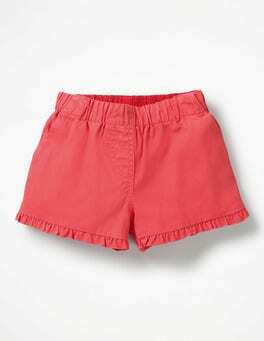 The loose fit is perfect for throwing on over a swimsuit when it's time to head to the ice-cream stand. With its elasticized frill neckline and pom-braid trim, it's dressed up enough for grabbing dinner with the grown-ups too. …pockets don’t inflate when you jump in and we’ve added one for coins on the inside. The fabric is lighter than last year (but no lesser in quality), so they’re just as durable but much quicker drying. 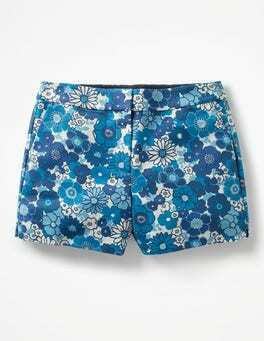 Post bellyflops, the smart styling of these shorts means they can head straight for the bar too. Exciting plans coming up? Our 100% cotton polo shirt in embroidered or striped patterns makes getting little ones ready a piece of cake. Buttons part-way down the front help with whipping on and off, while bright colours and a structured collar keep things smart. Now, what are you going to wear? 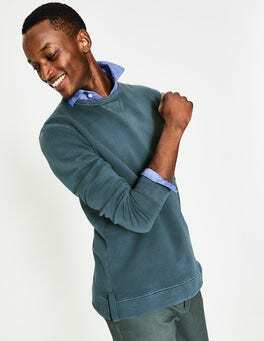 …soft cotton loopback sweatshirt. It's garment dyed so each one is different, with that 'old favourite' look from the first wear. With statement stitching at the neck, this versatile piece goes easily with jeans or cargo shorts. A pop of colour on the hem adds a dash of brightness to this cosy piece.